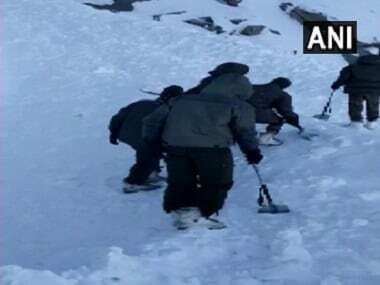 Naik Videsh Chand, Rifleman Arjun Kumar and four other jawans of the Jammu and Kashmir Rifles were buried under the avalanche at Shipki La near the Sino-India border on 20 February. 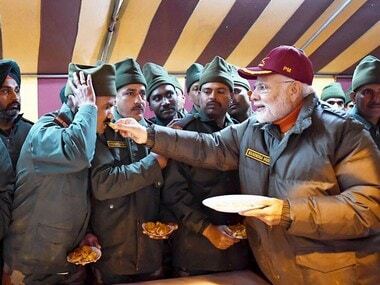 Six jawans of the Army's 7 JAK Rifles — four from Himachal Pradesh, one each from Uttarakhand and Jammu and Kashmir — were buried under the avalanche that occurred near the Shipki La border outpost in Himachal Pradesh's tribal Kinnaur district around 11 am on Wednesday. 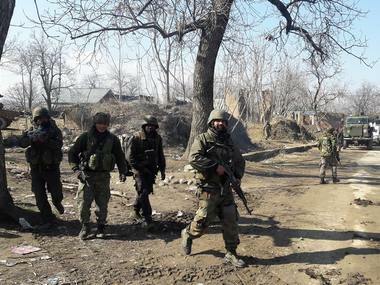 The Home Ministry on Friday issued a notification to urgently deploy additional Central Armed Police Forces (CAPF) in Jammu and Kashmir, ahead of the crucial Article 370 hearing in the Supreme Court on Monday. 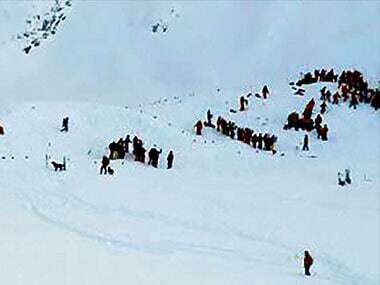 The avalanche occurred at around 11 am near Shipkala on the Sino-India border in Himachal Pradesh's Kinnaur district, where six Indian soldiers of Jammu and Kashmir Rifles unit were feared dead. 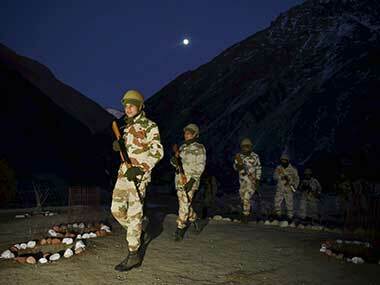 Aparna Kumar reached the South Pole on 13 January where she unfurled the National and ITBP flags. 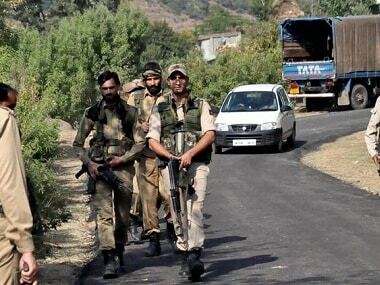 The vehicle was part of a Jammu-bound convoy and the accident occurred near Khuni Nallah in Ramban district around 8.45 am, a police officer said. 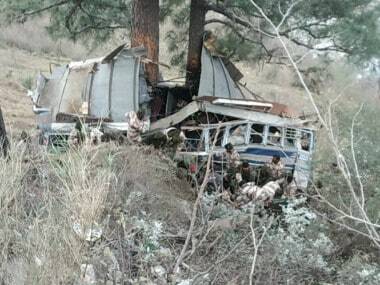 Trees prevented the bus from falling further down in the gorge, the officer said. The vacancies in the paramilitary forces are filled through various modes, including direct recruitment, promotion and by deputation as per the extant provisions of recruitment rules.